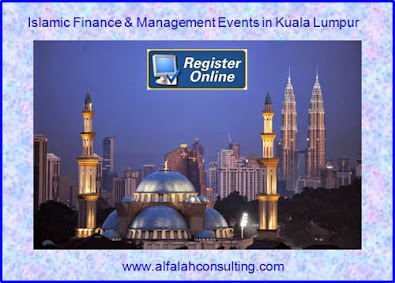 Global Islamic Finance: Why Islamic Banking for Indian Economy? With suppressed desire by Indian Muslims to have Islamic Banking in India, and avoidance to cite taboo word ‘Islamic Banking’ by Raghuram Rajan Committee report on financial sector reforms, it has became more important that besides considering the religious, social, political and diplomatic dimensions, we must understand the economics of Islamic banking for Indian economy. Hope India will not miss the Islamic banking as its missed Globalization bus in the eighties and Asian Tigers including China superseded it. Recently Zee news, Financial Express and the Statesman dailies have projected high potentials for Islamic banking in India. Before it become a political agenda during coming elections, it is better to evaluate economics of Islamic Banking. After all the political parties need economic rationality to convince majority of voters that Islamic Banking is not being allowed to please Muslim voters but to genuinely boost faster and inclusive growth for Indian economy. 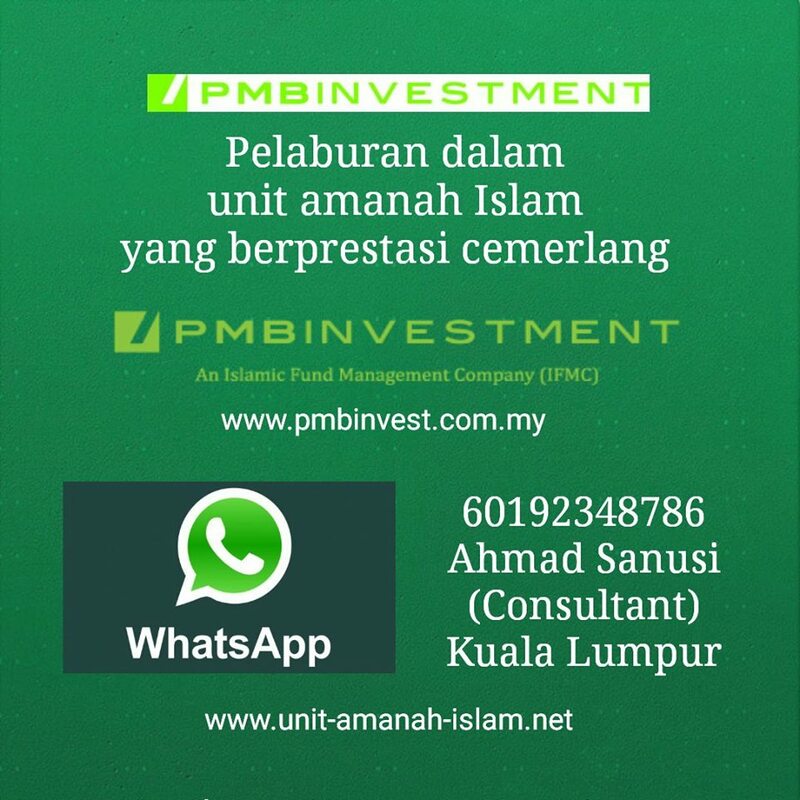 A few companies are already dealing big businesses in Shariah Investments funds. 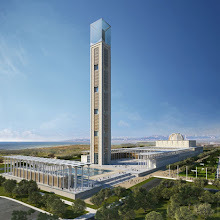 Many financial sector players eying upon trillion dollars Islamic investment funds. Eastwind launched Islamic Index; and Reliance Money and Religare have launched Shariah Complaint Portfolio Management Services. As a result Indian Stock market is observing some better trends in Shariah complaint stocks. With increased market of Shariah investments world wide, if China is going for Islamic banking to attract Islamic Investment Funds, why should India hesitate allowing Islamic banking with 150 millions Muslim who may help us pool around one trillion dollars Islamic investment funds from Gulf countries that too on equity base which may keep our national current account and fiscal deficit under control? 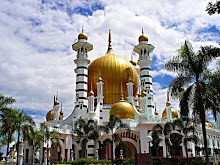 The experience of Islamic banks of Malaysia and Britain may be interesting; as in Malaysia, the Chinese businessmen are the biggest customers of Islamic banking, in Britain also, Islamic banks are not for Muslims alone. Similarly Islamic Bank in India will not stand for Muslims alone but for all Indians. So far Islamic banking has been considered as a religious matter for Indian Muslims and thus it was denied with a fear of financial segregation, a threat of parallel banking system along with a hidden fear for SCBs to loose Muslim depositors. 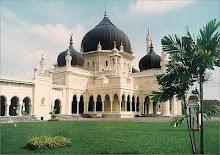 There has never been any public committee analyzing the impact of Islamic banking in India because Muslims of India were never so evocative about features of Islamic banking in India; while the other community had no background to conceive this concept to required level for projecting its utility for Indian economy. 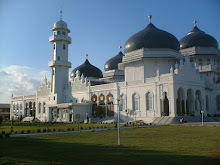 Though the concept of Islamic banking is driven by ethics of Islam, it has more economic rationality compared to its religious vigour which needs some genuine study by professionals having basic knowledge of Islamic banking with expertise on Indian economy because Islamic banking carries more advantageous features to boost real sector economy compared to financial sector. 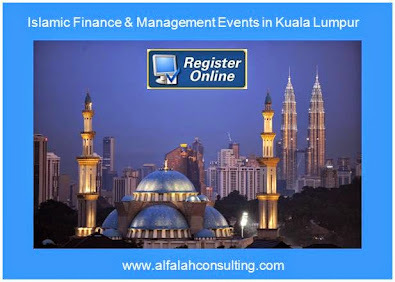 There might be a prejudice among top bankers that since Islamic banking originates from Islam, Muslims might take a lead in Islamic banking and their supremacy in banking sector may not be sure after Islamic banking. However the reality may be far different from the fiction. 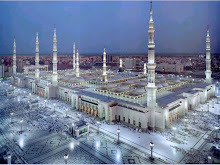 Indian Muslims are hardly capable to hold major shares of Islamic banking business in India as they lack required infrastructure, financial depth, banking creditability to attract the general depositors and investors under Islamic Banking. Islamic banking is not a children’s game. It requires even better professional expertise compared to conventional banking because it deals more with commercial projects than mere monetary credit and debit transactions. Indian Muslims may feel privileged in terms of Islamic ethics required for Islamic banking but they certainly lack professional efficiency to manage modern commercial banking on Islamic ethics. Our leading nationalized bank (SBI) is somehow reaching to that expertise which may be required to manage a complex banking project such as Islamic banking, but they have to hire services of experts on ‘Islamic Banking’. The RBI code of conduct to SCBs putting thrust on SMEs is reflecting the need of advanced commercial banking in India which would be focus under Islamic Banking. The performance by SBI has been best among nationalized banks to lend commercial credits. But still majority of unorganized sector workers who are non-bankable due to collateral problems are actually needing equity finance instead of debt finance. All the difference among nationalized bank’s operation and Islamic banking is the mechanism of credit and deposits. 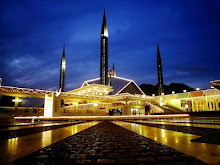 Under Islamic banking mechanism thrust would be on equity deposits and credits while interest charged would be replaced by profit margins on commercial credits and interest expended over deposits would be replaced by dividend on equity finance with deposits mobilized as equity deposits by banks. 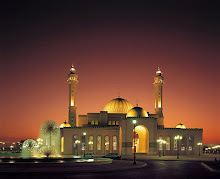 Islamic banking may not be a religion based banking business, but it could well resolve our real economic problems. The report by Sinha Committee was incomplete and therefore we need yet another detail report on economic rationality of Islamic banking and its impact on Indian economy especially to boost financial inclusion and inclusive growth. Beside to take political, social, religious and diplomatic advantages, Islamic banking is more desired for Inclusive growth of India. It is all important to evaluate probable impact of Islamic banking in different segments of Indian economy. Every segment is expected to enjoy its benefits. 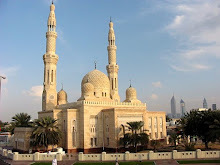 Islamic Banking one of the urgent needs of Indian economy as it is the only banking mechanism which seems to arrest the liquidity and inflation problem along with allowing GDP growth with adequate share in all segments. The increased percentage share in GDP by agriculture or manufacturing industry, or per capita income growth is just not indicative of true inclusive growth. For real inclusive growth, we have to ensure increase in income and employment status of workers at all segments. Empirical evidences reflects that though India has registered better growth rate in recent years, the number of poor living below poverty line has increased in our country. It may be noted that the household consumption is directly related to household income which has declined in recent years; while corporate savings are directly related to income of corporate sector which has increased. Thus we may conclude that with better GDP growth rate in recent years, our corporate sector has snatched the fruits of growth, while majority of work force have failed to enjoy the fruits of development. Similarly if we analyze the share of financial sector in GDP growth, we may find that share of deposits and credits to GDP have increased. Since our SCBs extend debt finance, these credits add cost of interest as part of GDP cost which causes inflation. While under equity finance, with credit cost as zero, the growth of credit share to GDP cannot add cost of GDP thus restricts inflation. 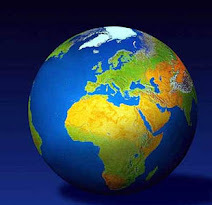 Simultaneously the dividend shared by depositors on equity finance helps equitable distribution of income generated through financial sector; thus instead of concentration of credit to corporate sector, the generated income will be shared by household sector which might increase level of consumption and push the economy on faster growth track. This is the basic difference of debt and equity credit which needs our financial sector regulators attention. Insight on Islamic banking reveals the potential to build infrastructure for our agriculture sector where workers are not in a position to add infrastructure due to poor financial risk capacity, thus suffer lot in productivity and economies of scale. Their financial background is not encouraging SCBs to extend debt finance to them in lack of collaterals. Similarly Islamic banking could help our unorganized sector manufacturing and retail industries avail equity finance to arrange capital required to compete with formal sector. These financial needs could not be fulfilled without Islamic banking because the financial vulnerability and low financial risks capacity seek equity finance instead of debt finance which is neither provided by SCBs nor by MFIs because all credits by SCBs and MFIs are interest bearing. If Islamic Banking is allowed, the inadequate capital ratio in unorganized sector could be resolved through equity finance which might be a revolution is our agriculture and unorganized sector; with improved capital ratio, our poor and vulnerable workers associated with agriculture and unorganized sector might be able to compete with the formal sector workers with their enhanced productivity. Thus Islamic Banking may financially empower over 90% Indian workers associated to agriculture and unorganized sector manufacturing and retail industries. This might induce our leaders to substitute grants and subsidies with financial institutions focussing on equity finance because self reliability is more important for growth which never comes through grant and subsidies but with successful utilization of equity finance. The stabilization fund for poor farmers and artisans may be utilized to experiment such finance. Though we do not have any survey to compare community wise financial exclusion in India, the study of data available through Sachar Committee report reflects Muslims are most disadvantaged community in financial sector, and banking is inversely related to concentration of Muslim Population. Muslims have over 80% Muslims financial exclusion due to interest based deposit and credit schemes available with formal financial institutions and SCBs. Due to restriction on Islamic banking mechanism in India, financial sector was one of the most unflavoured sectors for Indian Muslims. This reflects participation of Muslim workers in RBI and SCBs as well because with population share of 13.47%, Muslims have 0.78% and 2.2% share in employment with RBI and SCBs. Similarly the participation of Muslims with specialized financial institutions and corporations like SIDBI, NABARD and NMDFC is miserable. Hard to believe that Institutions like National Minority Development and Finance Corporation (NMDFC) have no Muslim employee. 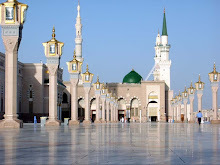 This has excluded Indian Muslims from formal financial and banking sector in India and to get rid of interest with meeting the banking and financial needs, wherever Muslims are concentrated; they find practice interest free banking through societies and NBFCs. With inception of Islamic banking it is expected that Muslims will join Islamic banks which will remove their financial exclusion. The schemes launched by RBI, NABARD, SIDBI and Ministry of Finance for financial inclusion focus on providing access to credit and other financial products. Can allowing access to Mutton shops for non vegetarians yield inclusion of non vegetarians to mutton retails? Definitely not, because Vegetarians do not need Mutton shops, but seek access to retail shops of vegetables only. 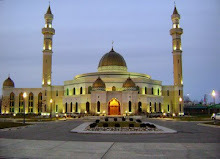 Similarly to remove financial inclusion of Indian Muslims, Indian financial sector regulators need to provide access to interest free banking and finance to Indian Muslims, because interest is so strictly prohibited for Muslims that it is more acute than prohibition of muttons for vegetarians. The operation of Islamic banking will allow the Muslims to work with majority community in banking sector and it would definitely help us build civil society economy. 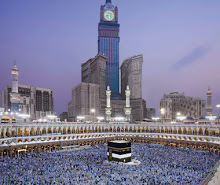 With introduction of Islamic banking in India, the 150 millions Indian Muslims would enjoy their religious rights in banking sector with provision to get rid of interest which is strictly prohibited in Islam. This may please the second largest community of India who are somehow uncomfortable with linking of recent terrorist attacks with only Muslim community or in other the terminology of Islamic terrorism. With introduction of Islamic banking, Indian government will certainly gain diplomatic advantages to make financial dealings with Muslim dominated nations especially to attract trillion dollars of equity finance from gulf countries. So Indian Muslims are looking for Interest free banking to avail much needed credits for development which is possible through introduction of Islamic Banking in India. 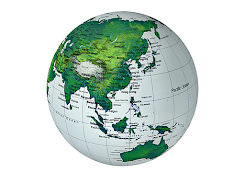 This may add at least approximately 60 millions Muslims to formal financial sector. Through this financial inclusion of Indian Muslims to formal sector Islamic Banks, it is expected that Indian nationalized banks may see additional savings worth 1,00,000 crores and credit worth over Rs. 2,00,000 crores which may help banks to gain higher rate of profits compared to their SLR. After successful operation of Islamic banks by our nationalized banks, private banks may also enter into dealing with Islamic banking. 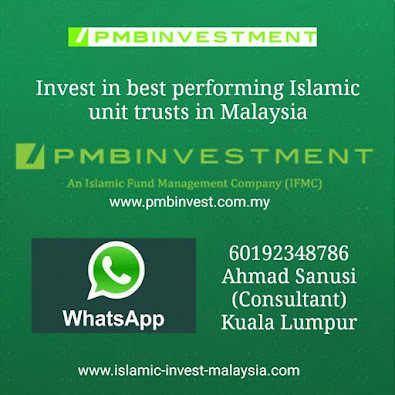 Since Islamic banking focuses on equity deposits and finance, it is expected that Stock market will be the most preferred avenue for investments by future Islamic banks of India because currently it is our stock market which is attracting new investments under Shariah Finance schemes. With advanced art of technology for investment with liquidity and profitability, it is expected that majority of deposits with Islamic banks in India will be preferably canalised to stock market. It would be the safest and fasted mode of deploying equity funds. Thus Islamic Banks may add additional 6 million new D mat accounts with expected capital gain of Rs. 60,000 crores from domestic market and around 1 trillion US $ through Islamic Banks managed by foreign bankers in India. 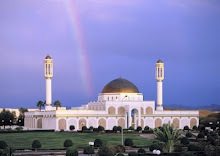 Islamic banking may further help us mobilize capitals on equity base to meet the investment needs for irrigation, dams, roads, electricity, and communication projects along with other infrastructure where public finance is insufficient and debt finance may be cause deficit to the government. With Islamic banking raising equity funds would be easier for banks. We must not forget that over 50% of our rain fed lands need irrigation which need equity finance to reduce the credit costs. The total investment in infrastructure, in 2006–07 was estimated to be around 5% of GDP. It has to be 9% of GDP by 2011-12, it means that we would require Rs. 2,07,291 crores in 2006-07 and Rs. 5,74,096 crores by 2011-12 to finance our infrastructure. The total investment amounts to Rs 20,56,150 crore for the 11th five year plan. Of which Rs. 14,36,559 crores is supposed to be met from Public Investment wile Rs. 6,19,591 from private investments. 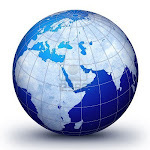 Islamic banking through promoting equity finance from national and international markets may reduce this burden effectively with keeping public finance well under control and probably we may need not to worry about fiscal deficit as well. Since we have no project or viability report on this issue, it would be better to form a committee on public domain to analyze Islamic banking and its impact on Indian economy before we take any action in this regard because a delay but careful step is far better than any hasty move with prejudice. Here it would be all important to ensure participation of Muslims in such committee because already Ministry of Finance and RBI has very low proportion of Muslims to take due lead for financial inclusion of Muslims.